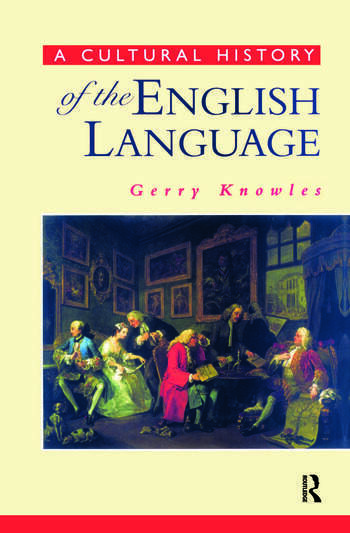 This book presents a new interpretation of the history of English. Access to large corpuses of English has allowed scholars to assess the minutiae of linguistic change with much greater precision than before, often pinpointing the beginnings of linguistic innovations in place and time. The author uses the findings from this research to relate major historical events to change in the language, in particular to areas of linguistic inquiry that have been of particular importance in recent years, such as discourse analysis, stylistics and work on pidgins and creoles. The book does not attempt to chronicle changes in syntax or pronunciation and spelling, but is designed to complement a corpus-based study of formal changes. The story of English is brought up to the late 1990s to include, amongst other things, discussions of Estuary English and the implications of the information superhighway. Gerry Knowles eas formerly Senior Lecturer in Linguistics at the University of Lancaster, UK.